Each month, our beer experts will put together a collection of 24 Belgian beers (2 of each). This will be a mixture of blond, dark, wheat and fruit beers. The beers will be different every month to tantalise your taste buds and increase your Belgian beer knowledge. 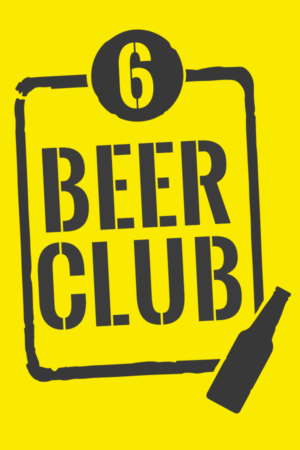 We guarantee you will not receive the same beer within any 6 months! 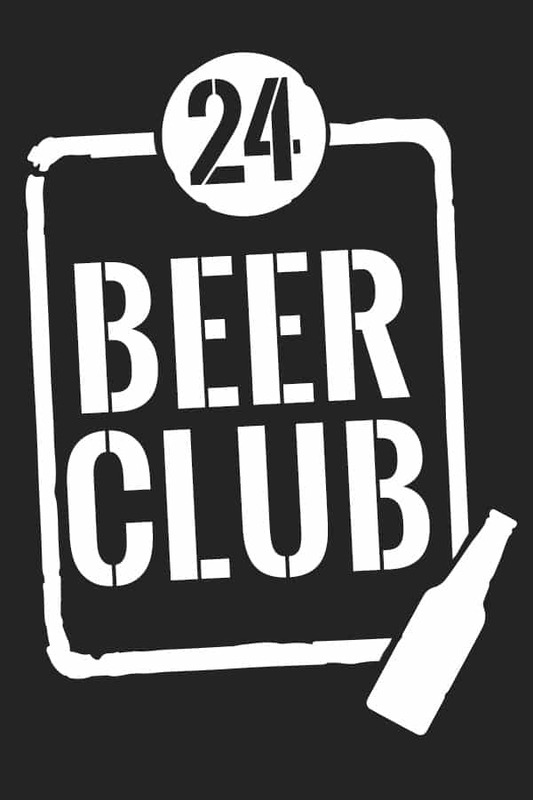 Our Beer Club makes a great unique gift that keeps on giving throughout the year! Yours for only £69.99 per month including delivery (please note this is only available for customers living in standard delivery charge zones at present).